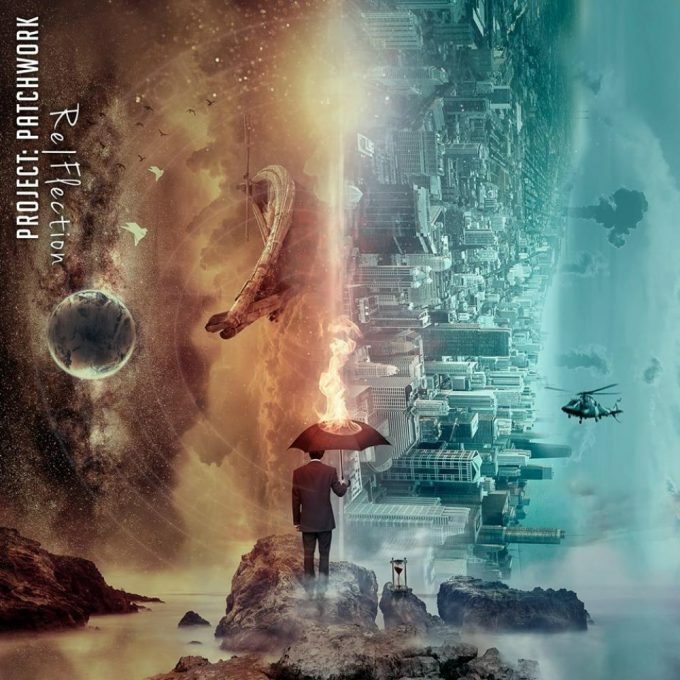 The May 21st episode of Music Unframed is featuring “Re|Flection”, a year 2018 released album by “Project: Patchwork” from Germany. In this episode, you will also hear new Music by Cell15, The Slyde, Joseph McDade, Royal Hunt, ESP 2.0, Tonochrome, Fabric Of Reality Project (Rick Lambe) and more! Thanks for playing “Re|Flection” Mohsen! It´s a pleasure to be in your show. Is this podcast available to download and if so how? Can it be done through iTunes? It’s an honour to have your comment here. Yes it’s available through iTunes. 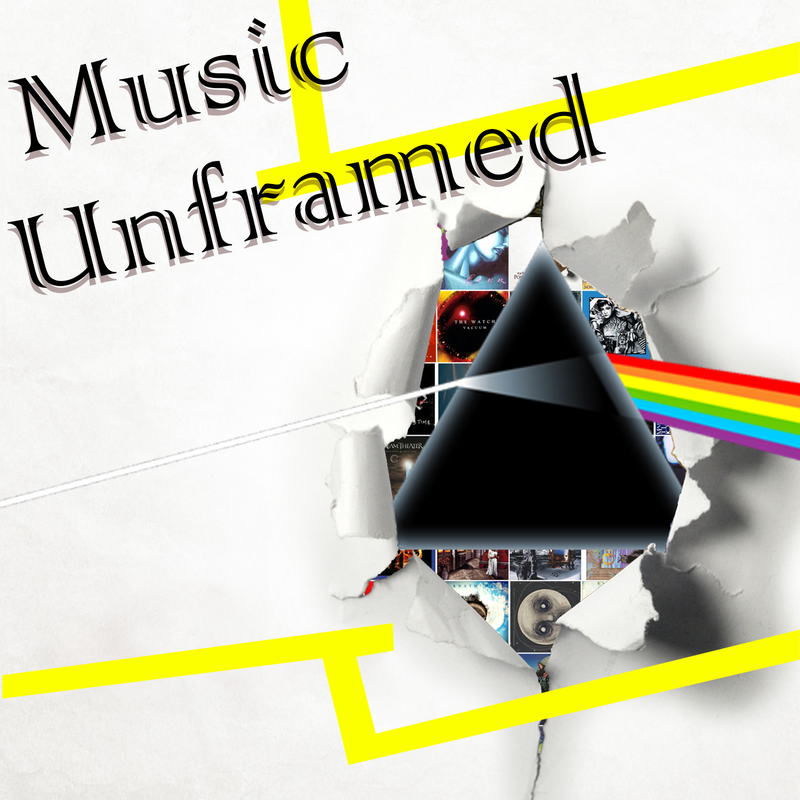 Check the social media section on the page or simply look Music Unframed up on iTunes podcasts.